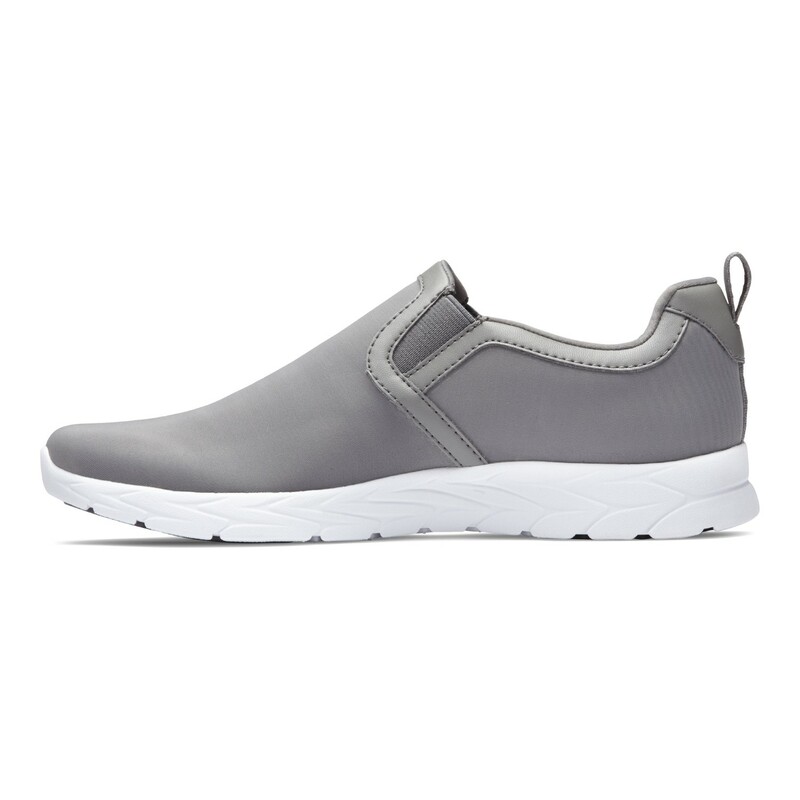 Shoes fit well and were comfortable. Advantages: Nice color and goes with many clothes. 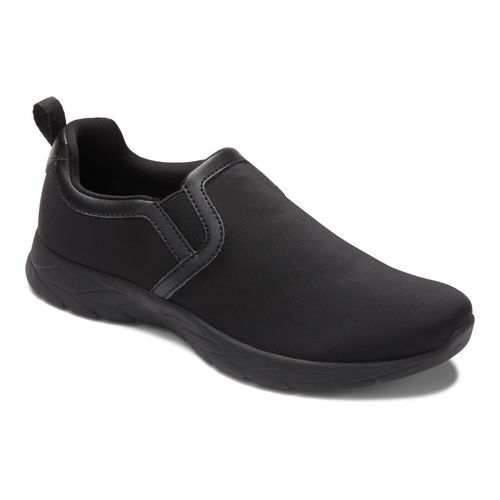 Shoes are great,very comfortable & lightweight. 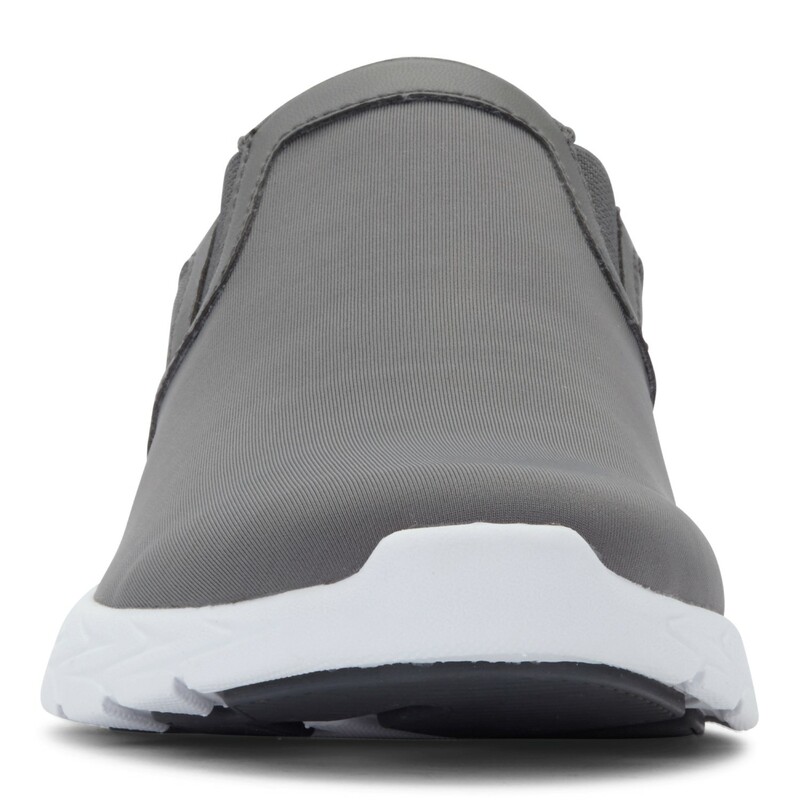 I was excited to get some relief from plantar fasciitis. 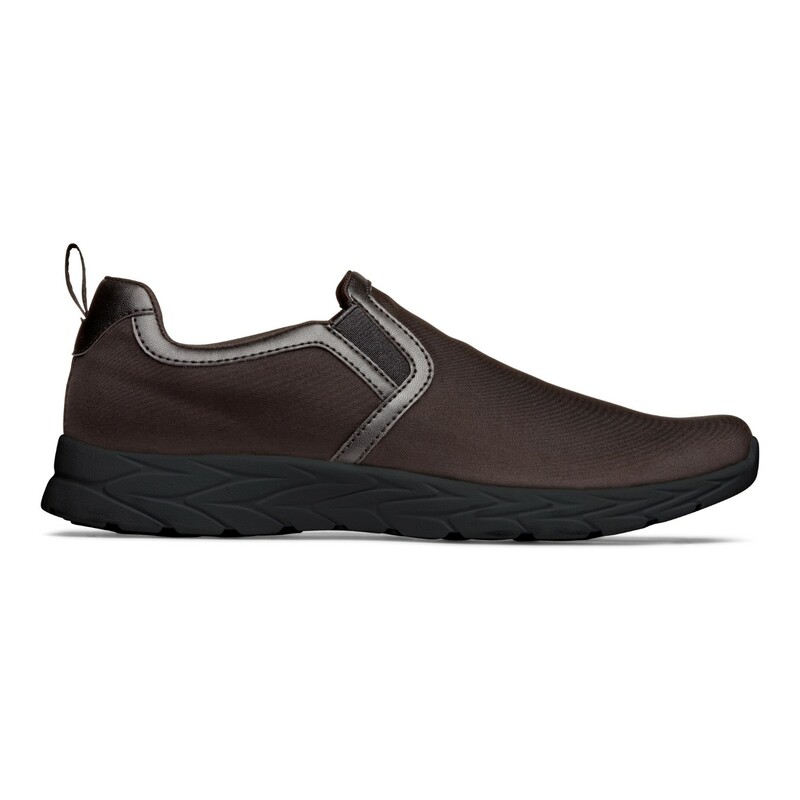 Not wanting to spend a bunch of cash on orthopedic shoes but purchased these out of desperation. My feet hurt SO BAD. Sadly, these shoes did not bring me any relief! I'm bummed. 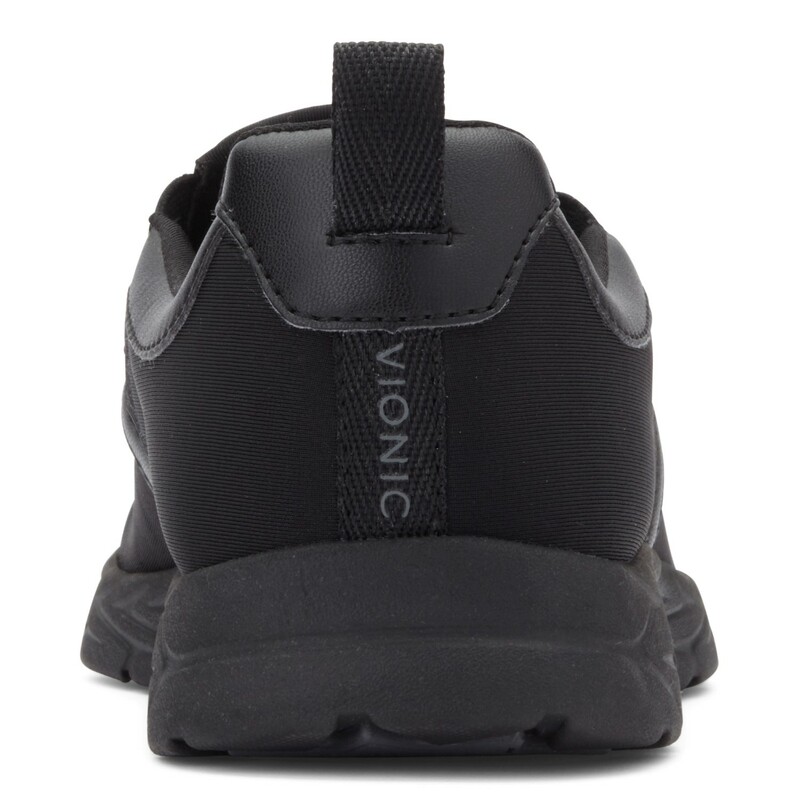 I've been wearing Vionic shoes for several years. 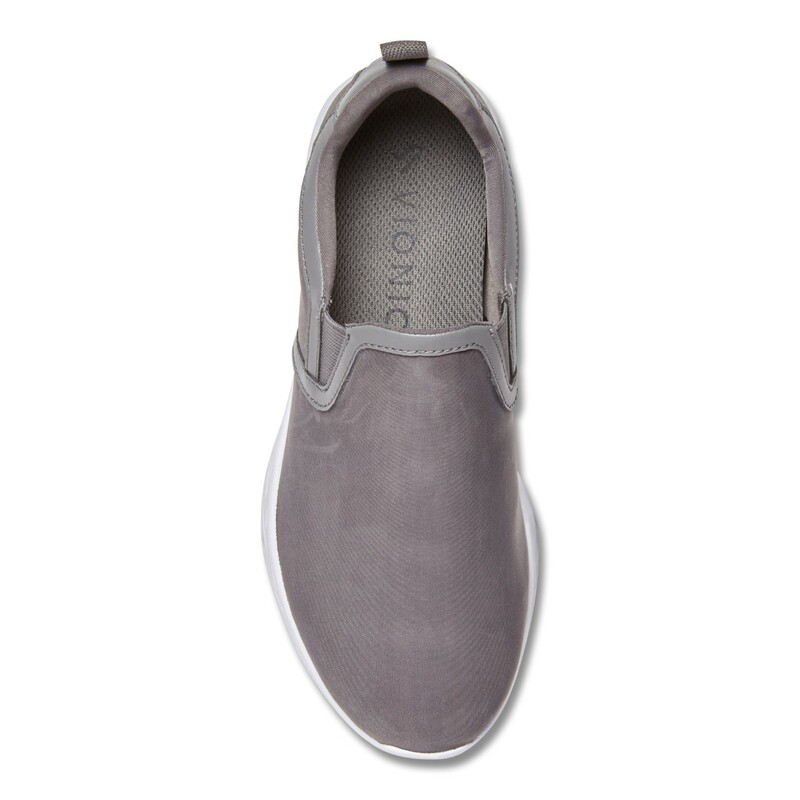 These slip-ons live up to my expectations for Vionic shoes and do not disappoint - very comfortable but great foot support. 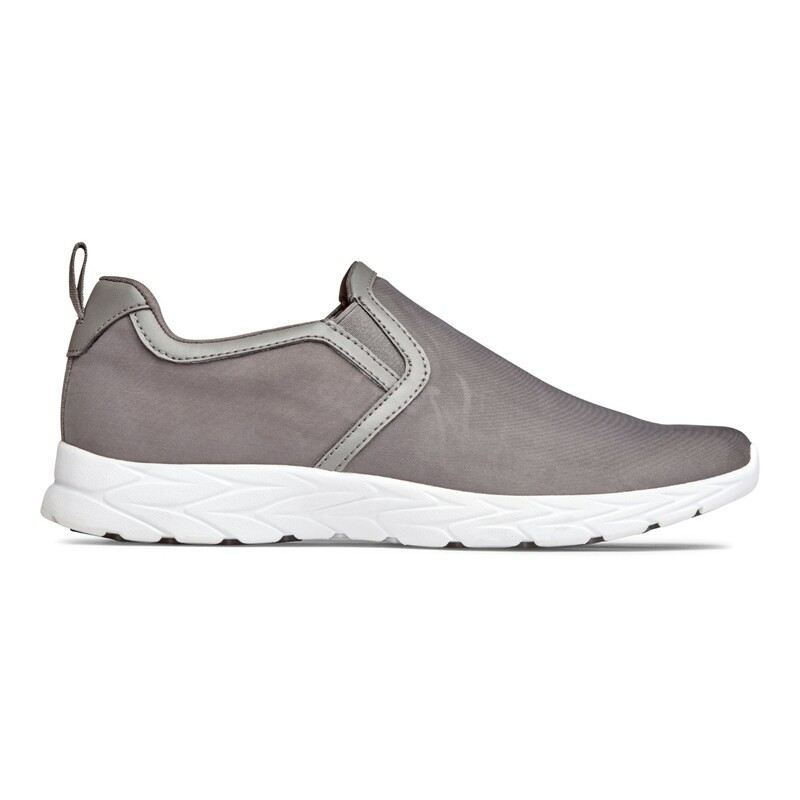 Love these shoes. Look more dressy than a sneaker. 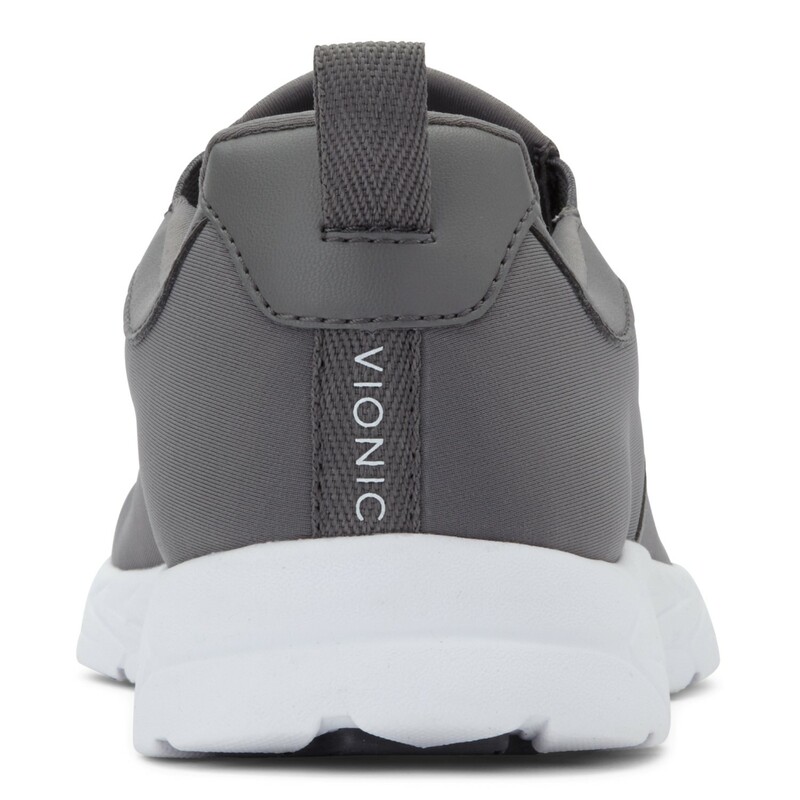 Love vionic shoes, very comfortable. 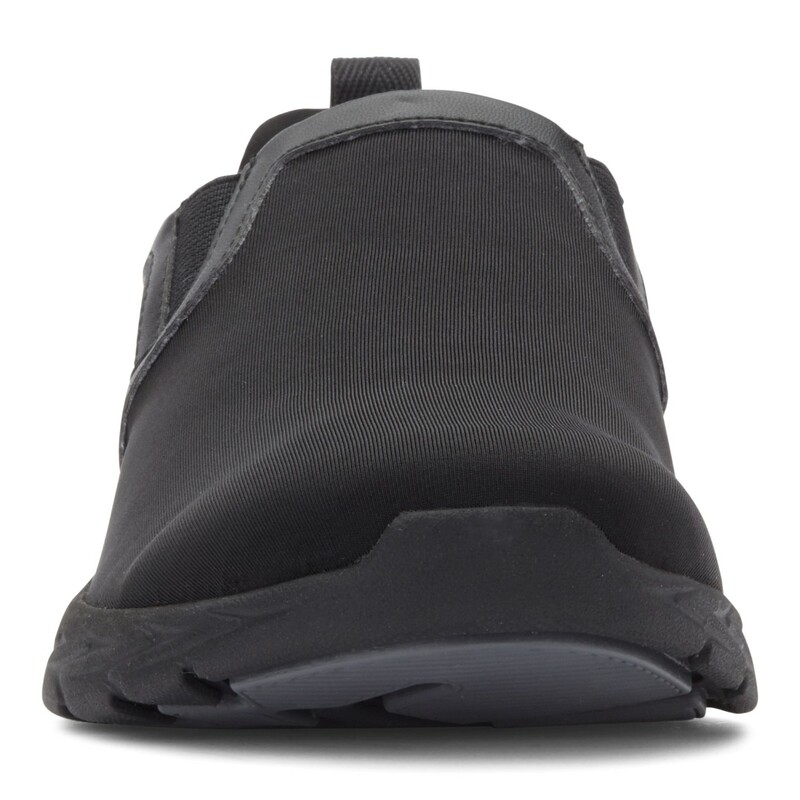 My plantar fasciitis has not bothered me since I started wearing vionics.